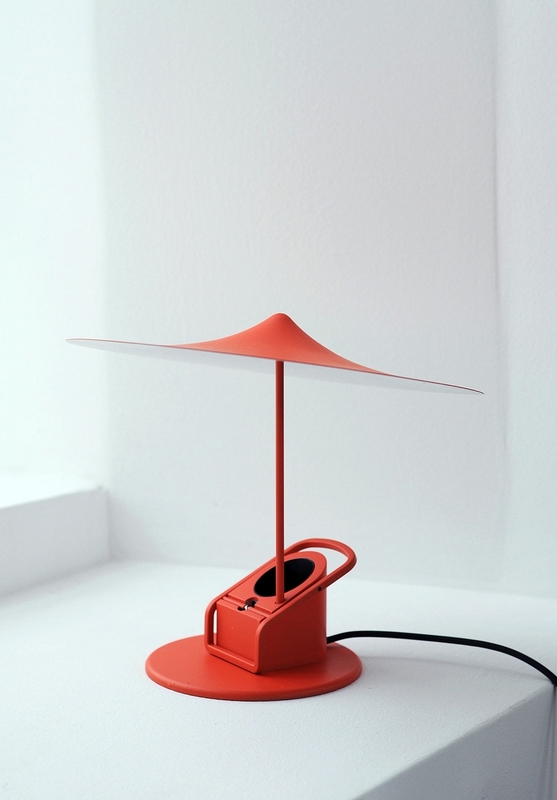 Verner Panton’s Panthella lamp, launched in 1971 and went on to become a design classic and is now being relaunched in a smaller version as the Panthella Mini. 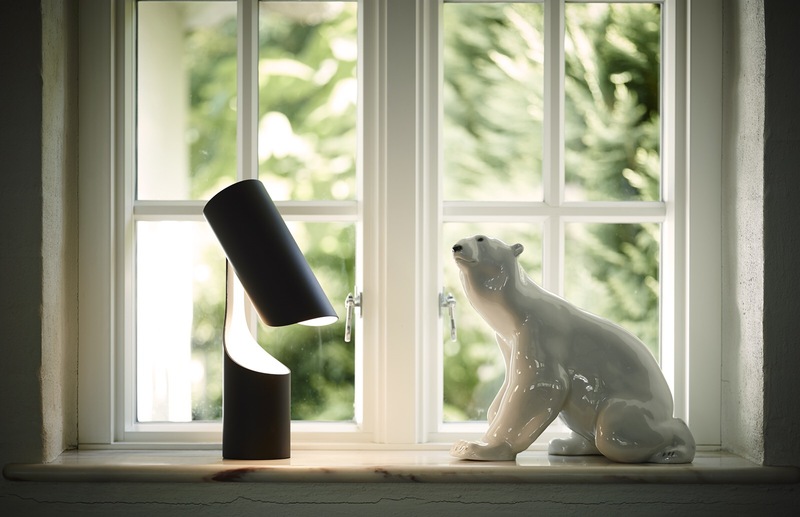 To help launch the new product and promote Panton’s iconic product, Frame. 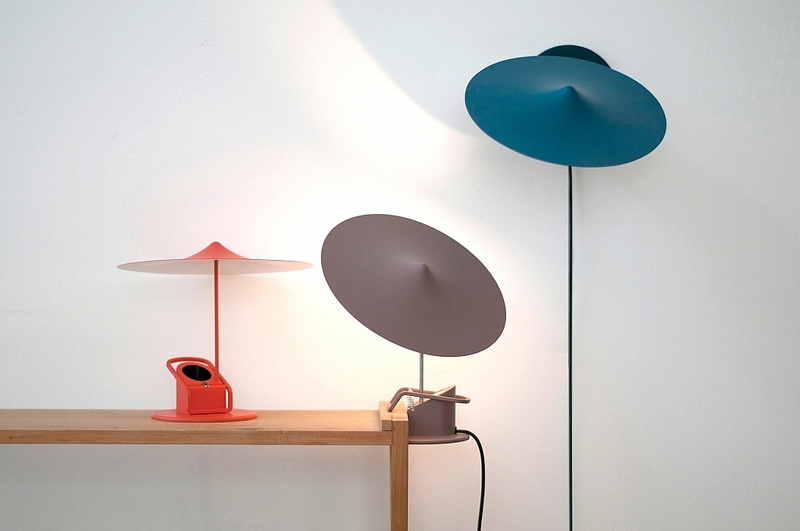 was commissioned by Louis Poulsen to create a spot for a lamp, and they nailed it. Frame not only captures the essence of the lamp design, they have created a look that mirrors the materials Panton used to create the original in this fun animated spot. The legendary Danish designer Verner Panton is known for his use of powerful colors, organic shapes, and unconventional materials – designing everything from furniture to full art installations that looked, and probably felt, like an acid trip. Unsurprising, when you think that he completed a lot of his work in the 60’s. As a starting point, we investigated Panton’s aesthetic universe and commenced designing a tour de force of lamps, eye-popping colors, and abstract shapes, inspired by the man himself. 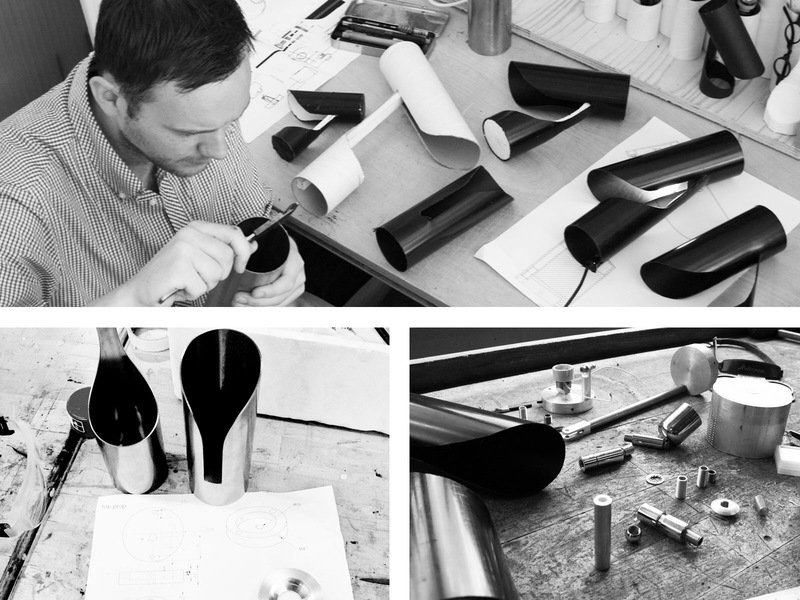 We were also encouraged by Louis Poulsen to give it our own personal touch so we had the freedom to interpret the unique style of Verner Panton with a unique twist and establish a lighter, more contemporary tone. Posted in Animation, Industrial Design, Lighting and tagged Animation, Design. Industrial Design, Frame, Lighting, Lighting Design, Verner Panton on February 10, 2017 by Author. After 8, Razor Thin Lighting. If I still had a kitchen island that faced out into the rest of an open floor plan, this is definitely a lighting solution I would consider. 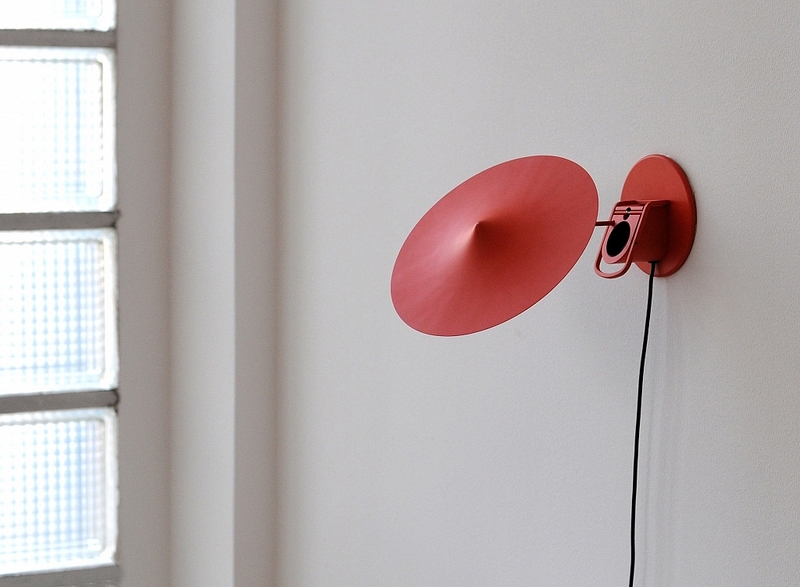 After 8 Pendant by Molto Luce is a line of illumination. 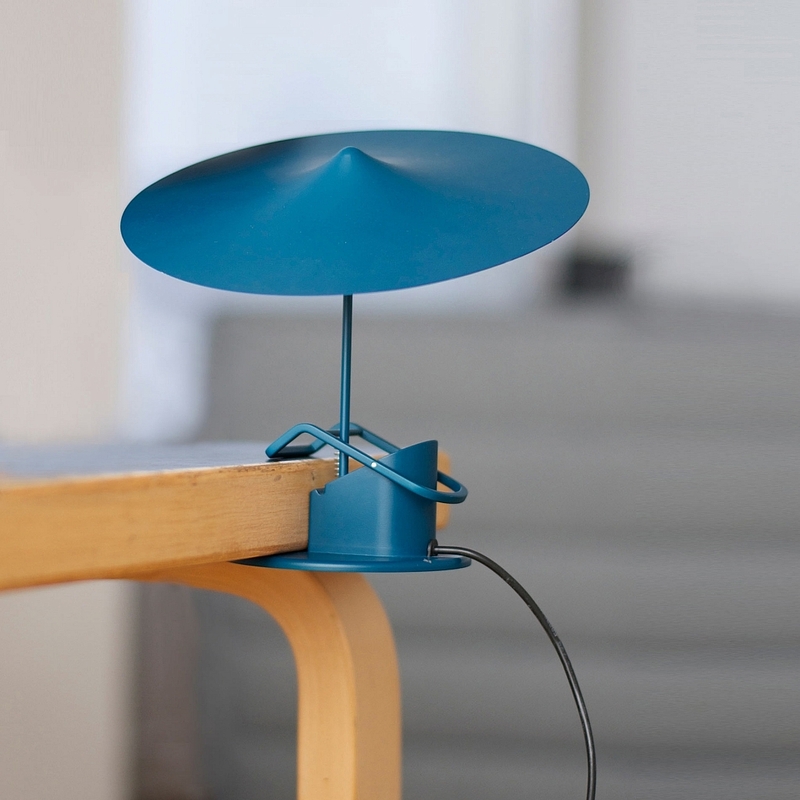 At just 5mm wide (0.19 inches for non metric people) this razor thin LED light is compact, simple, minimalist fixture suspended by two this lines of wire that descend from ceiling mounts. The pendant is just over 48 inches in length, and 3 inches tall. 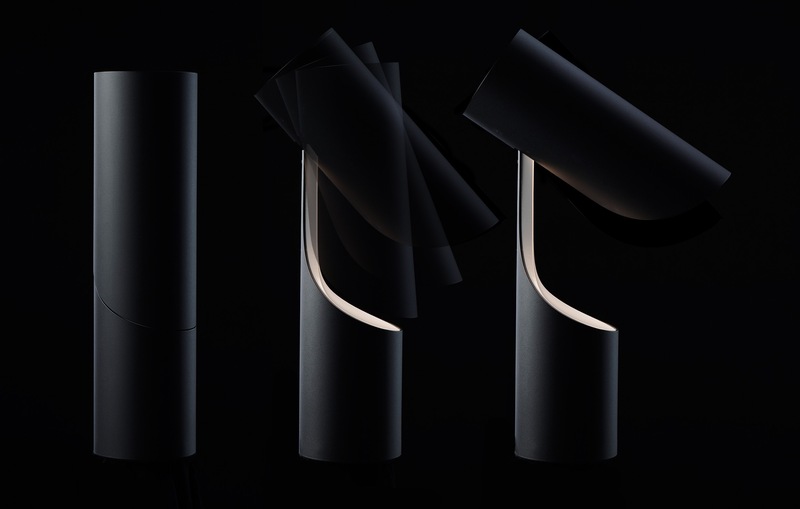 Constructed with a refined metal black housing, and compact light source there is an elegant simplicity to the end result that adds a level of refinement to the space without detracting from it’s surroundings. 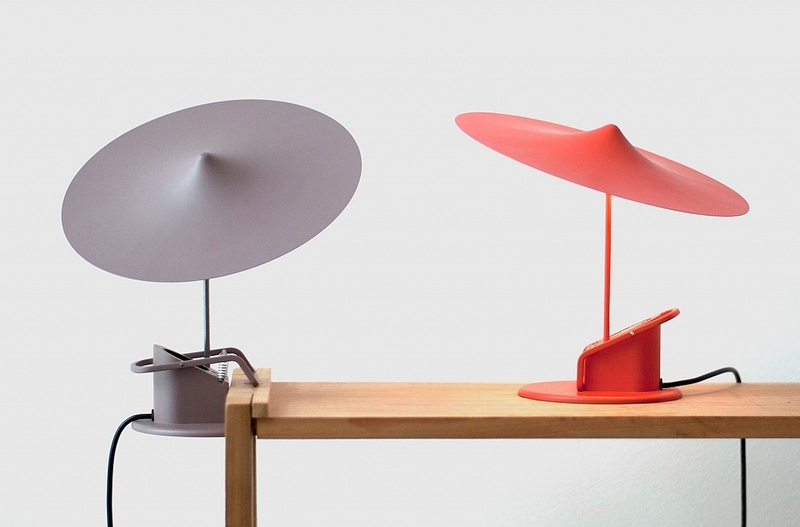 Austrian design firm Molto Luce was founded in 1981. 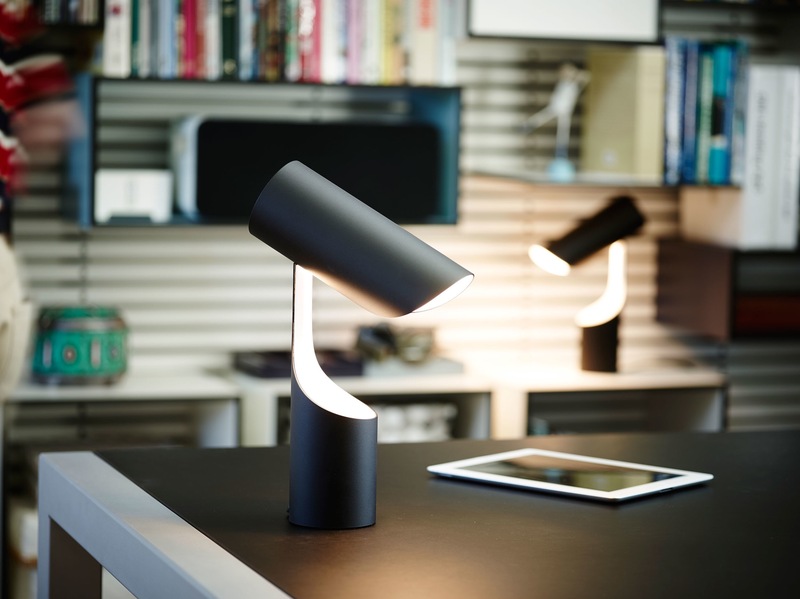 The companies Italian name is reflective of their design approach and philosophy.While Molto Luce is generally focused on commercial lighting for work environments, their pieces are considered timeless thanks to their overall design aesthetic. Posted in Industrial Design, Lighting and tagged After 8, Industrial Design, Lighting, Lighting Design, Molto Luce on February 24, 2016 by Author.